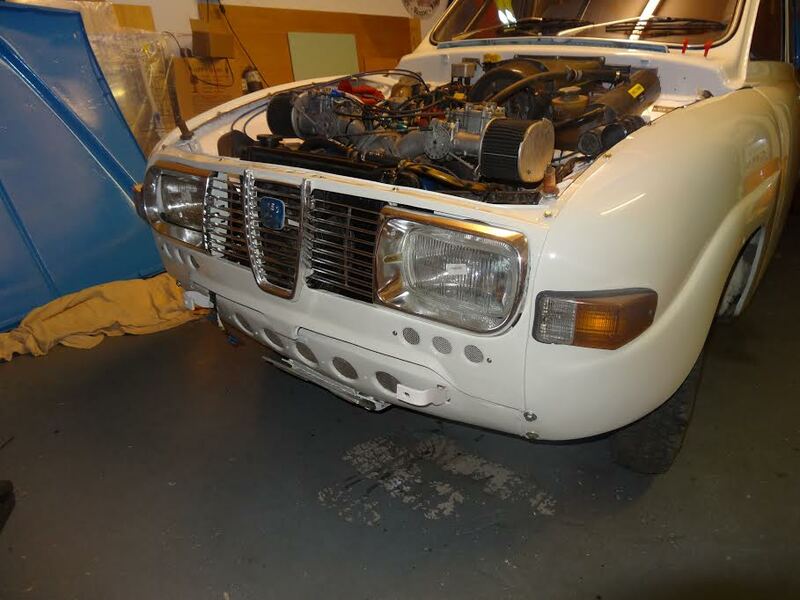 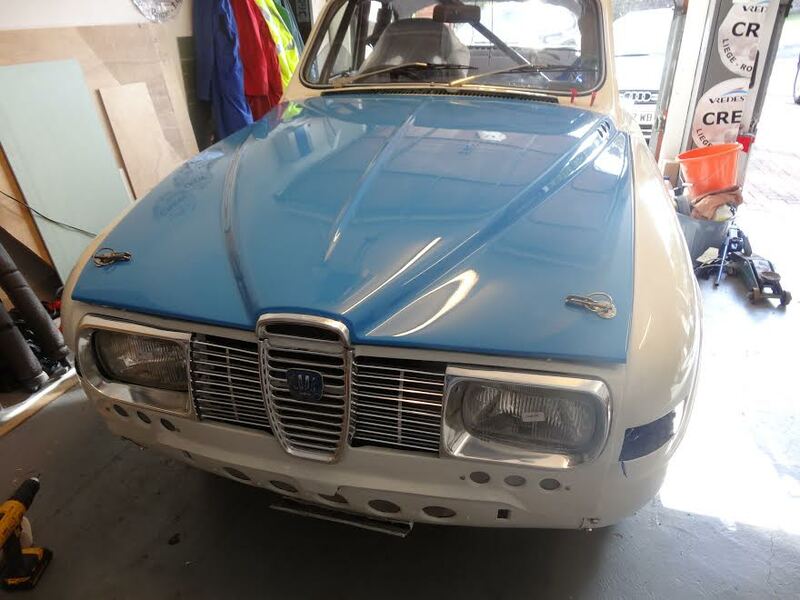 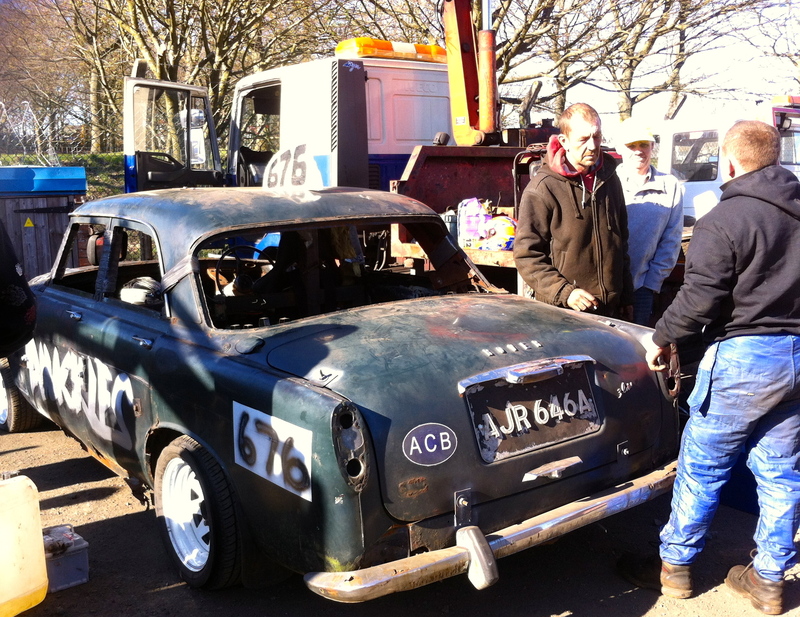 The Saab is now sraightened and painted , the bonnet blue is a few shades out, Tom blames Alex & Alex blames Tom : ) either way it will be corrected & ready for build up this week. 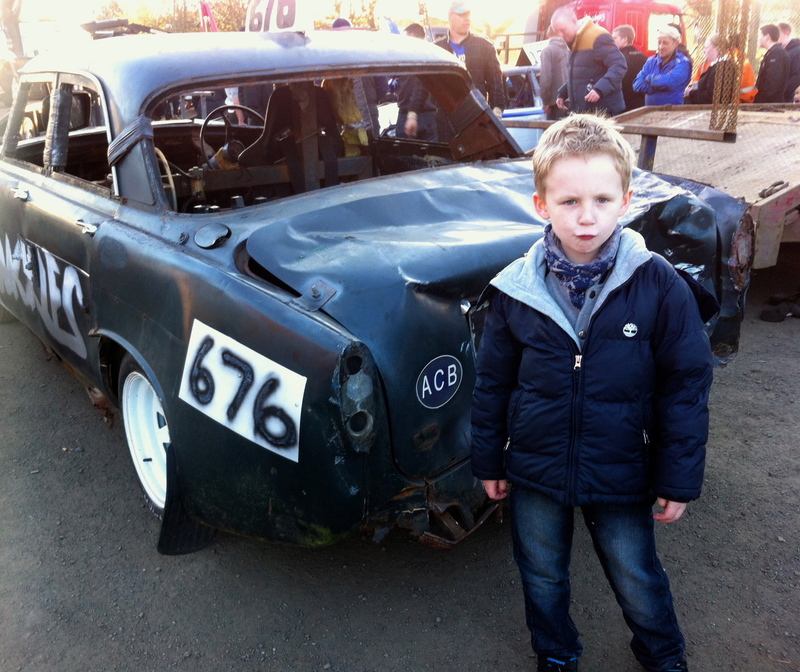 After 6 years of nurturing my son on the finer points of classic cars & how we are but custodians of these fine vehicles , he was rather traumatised last night at Cowdenbeath and wanted to step in & save the old Rover . 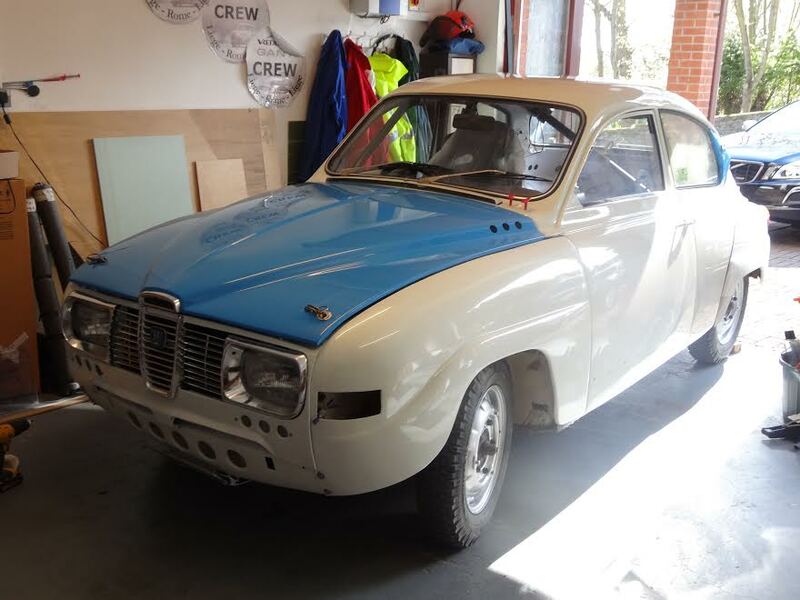 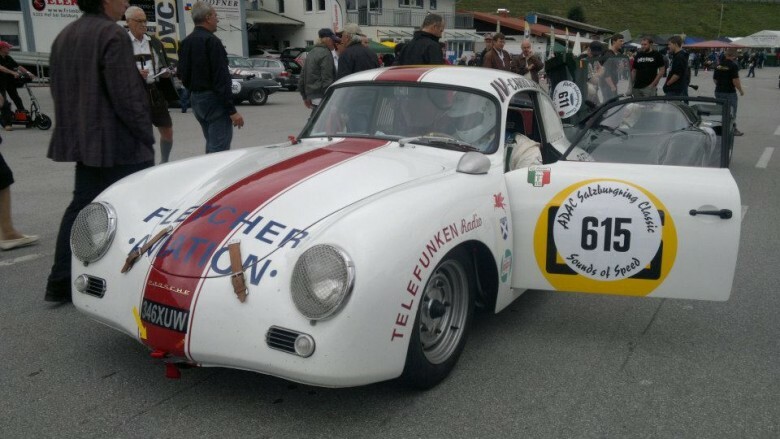 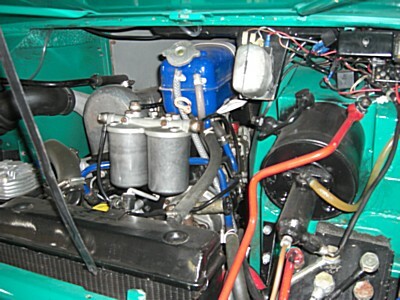 A full mechanical re-commission has been completed & a conversion from alloy wheels to wires has been carried before the start of the body restoration. 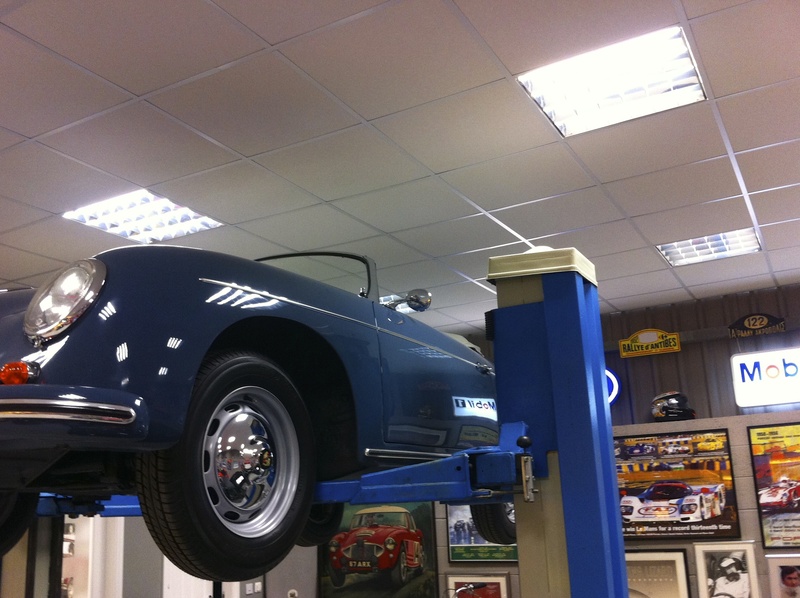 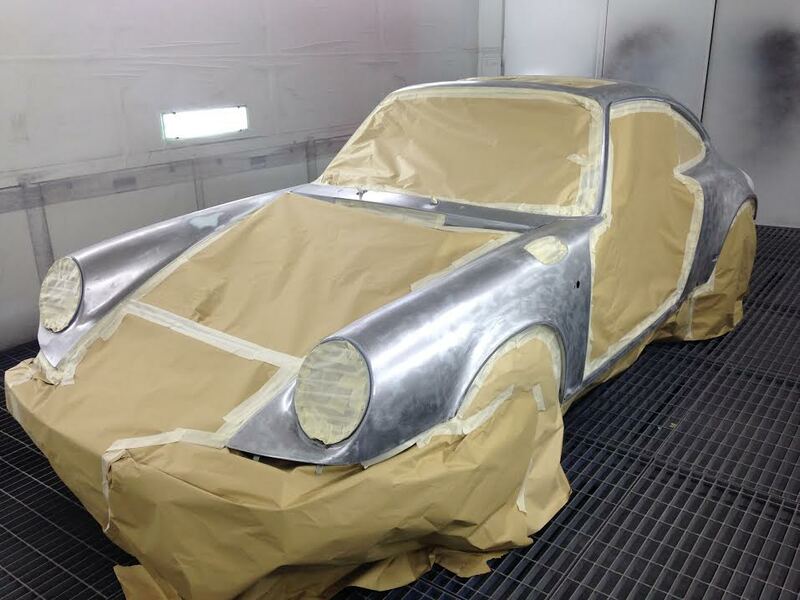 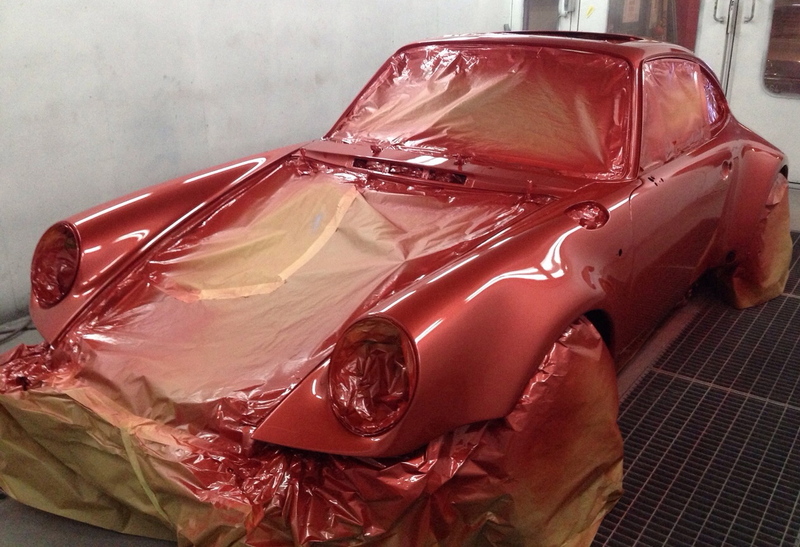 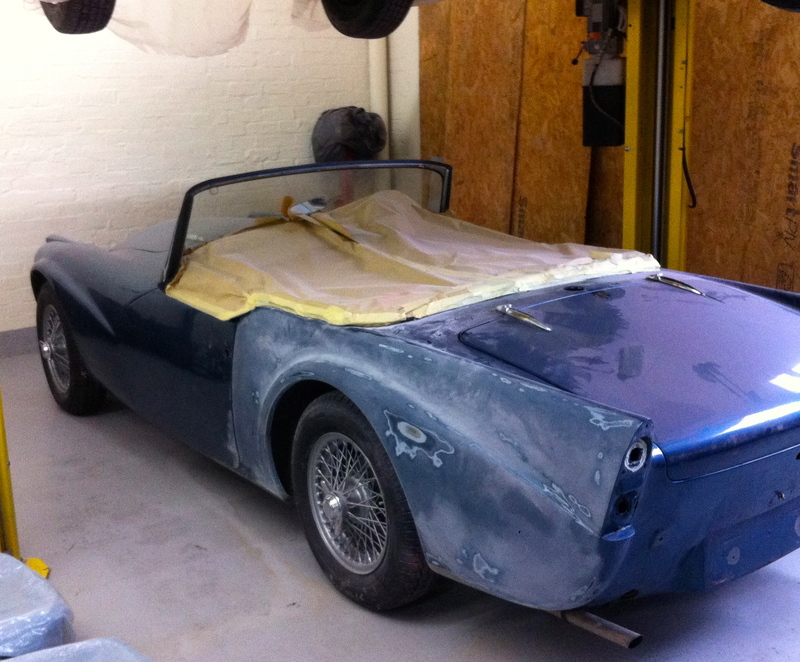 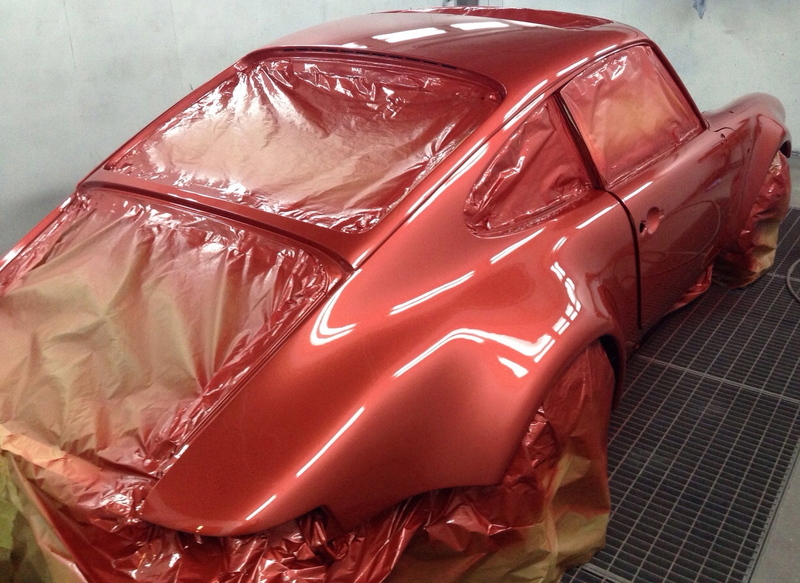 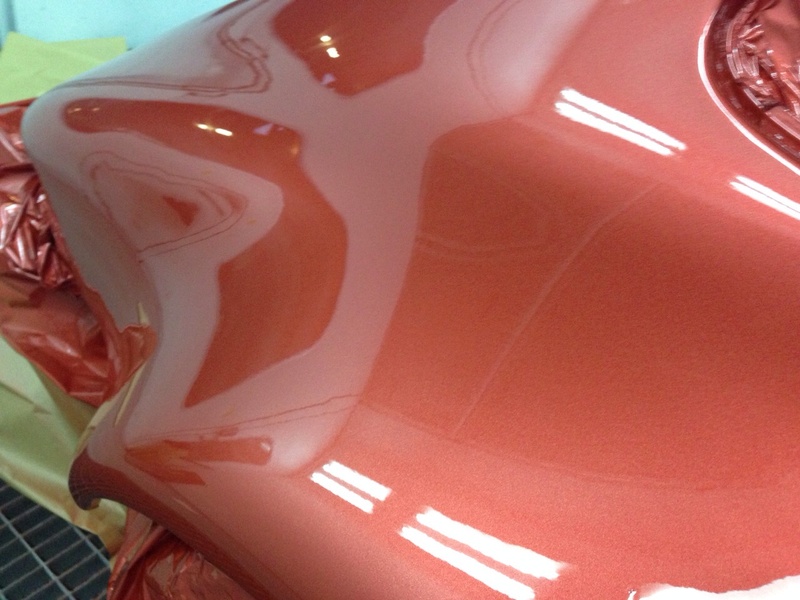 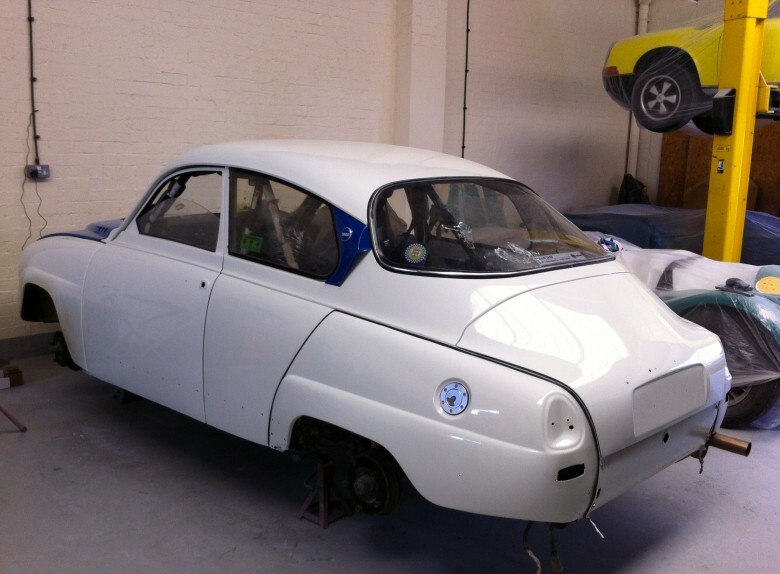 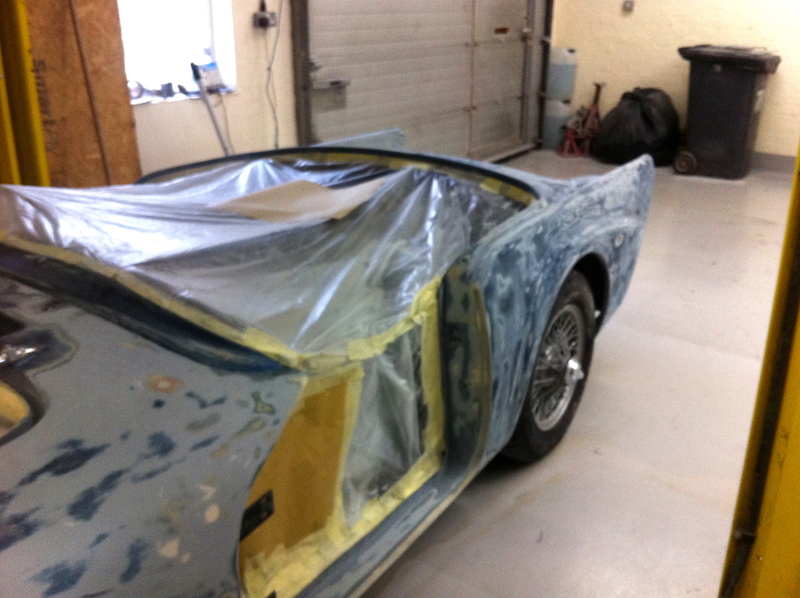 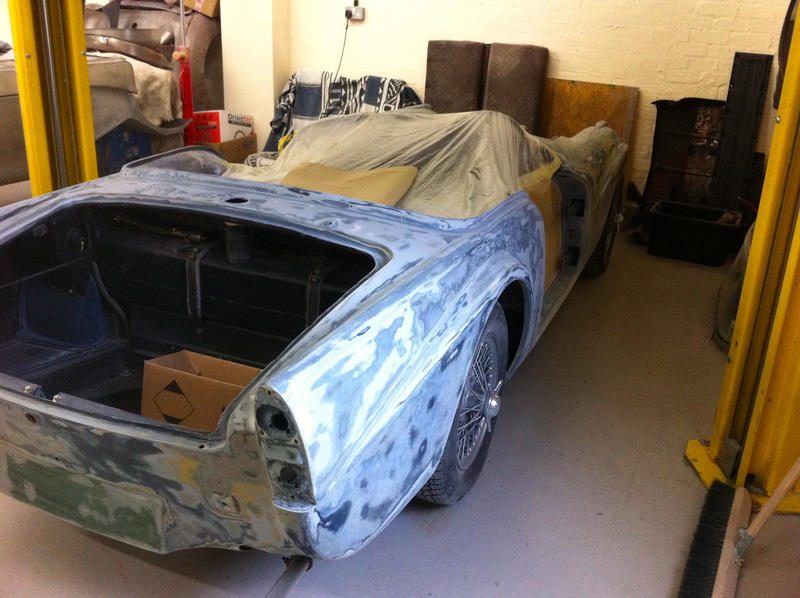 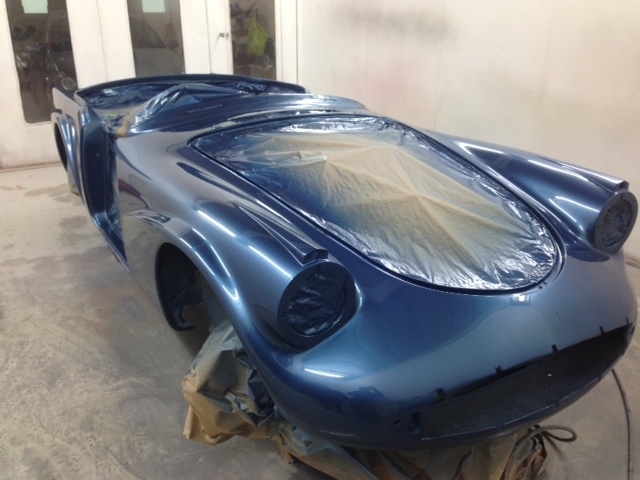 Tom, being an approved repairer for TVR (in their day) has an excellent knowledge of fiberglass structures . 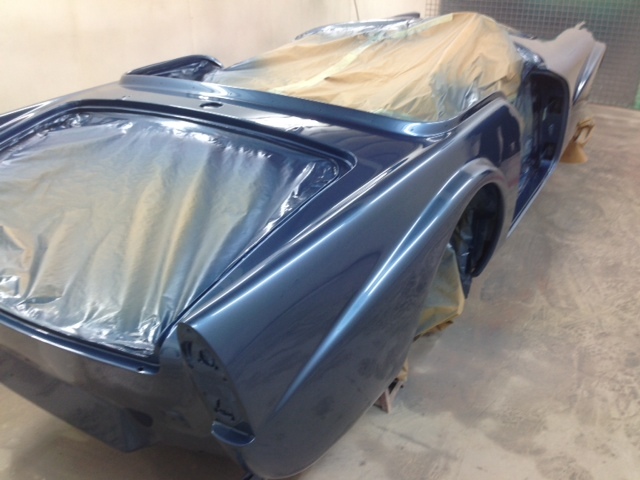 Painted by Alex Bruce, in Jaguar Flag Blue or Ecurie Ecosse Blue as its better known. 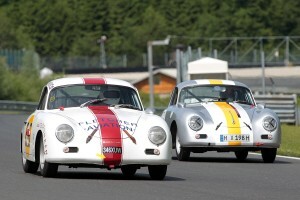 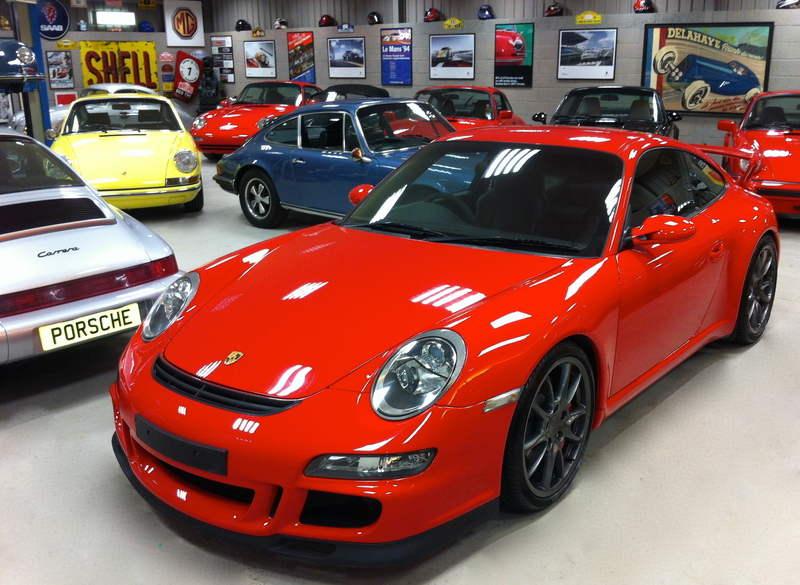 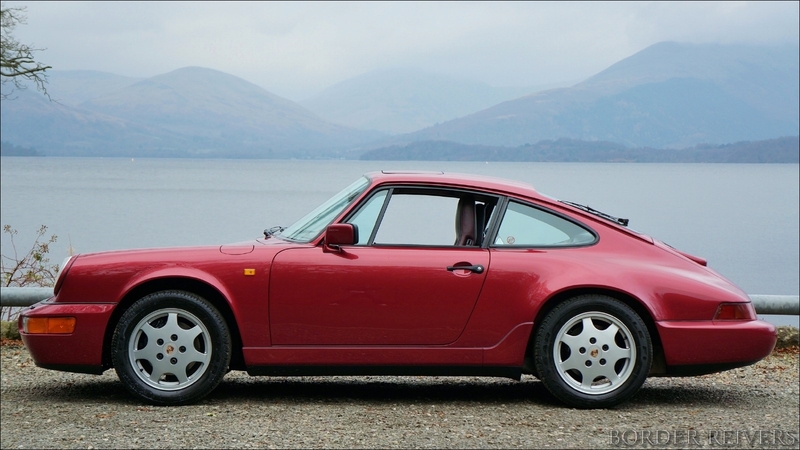 We are really surprised at the traffic our humble website receives, we listed a 964 and this 993 on the site together and sold both within 2 hours. 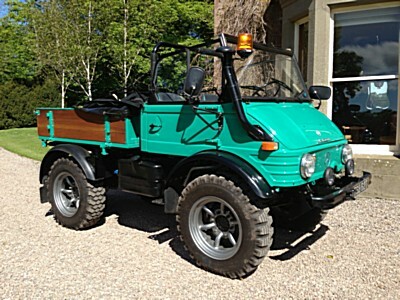 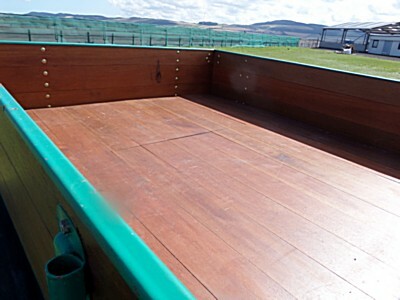 Just a little teaser of our latest purchase due in later next week. 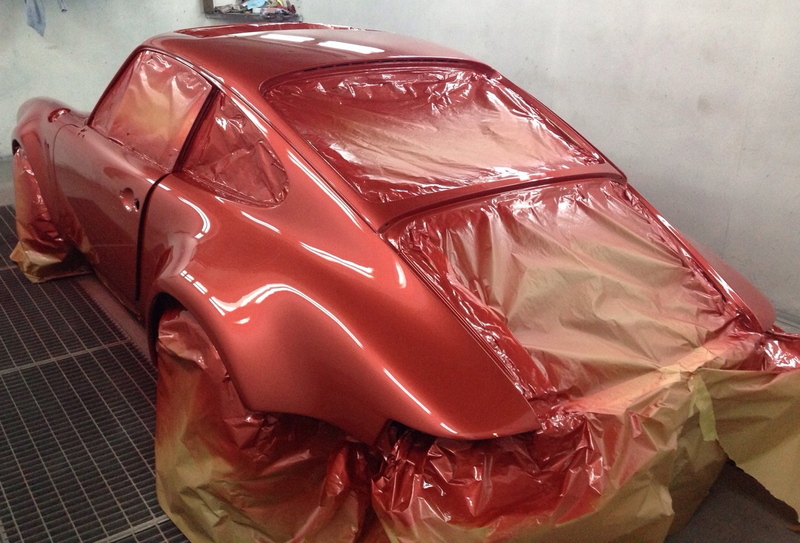 It’s a wide bodied 911 in the most unusual & very rare Coral metallic . 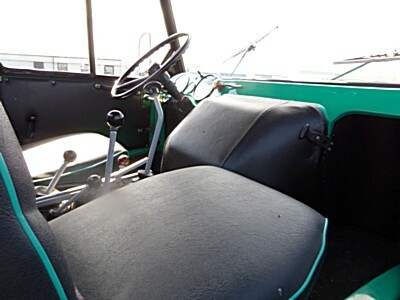 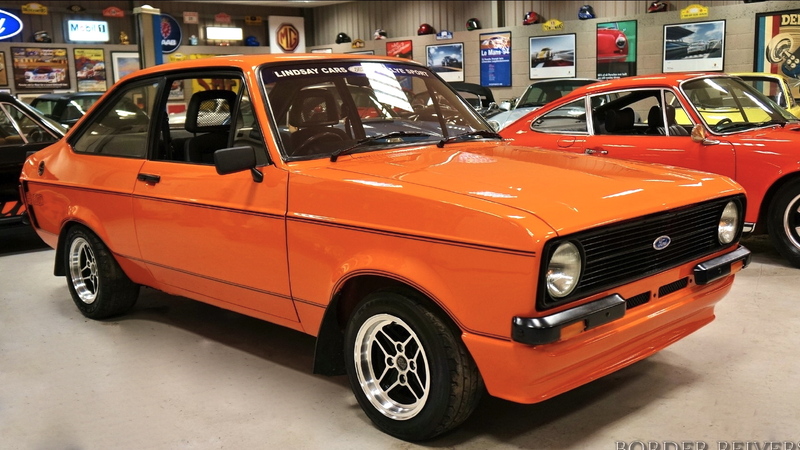 Painted by Tom Heaney & Sons, Irelands finest Body & Paint restoration company. 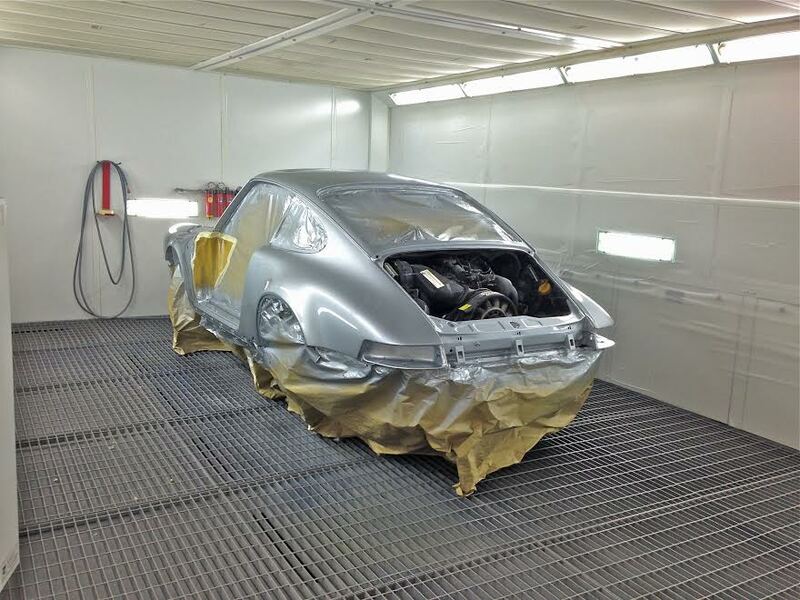 German car specialists known more for classic Mercedes but thats all changing as more and more classic Porsche’s go through their old school body shop. 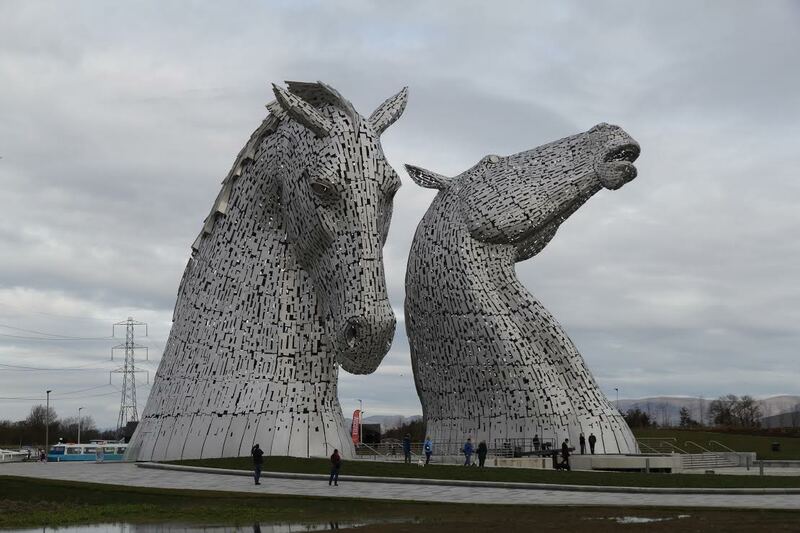 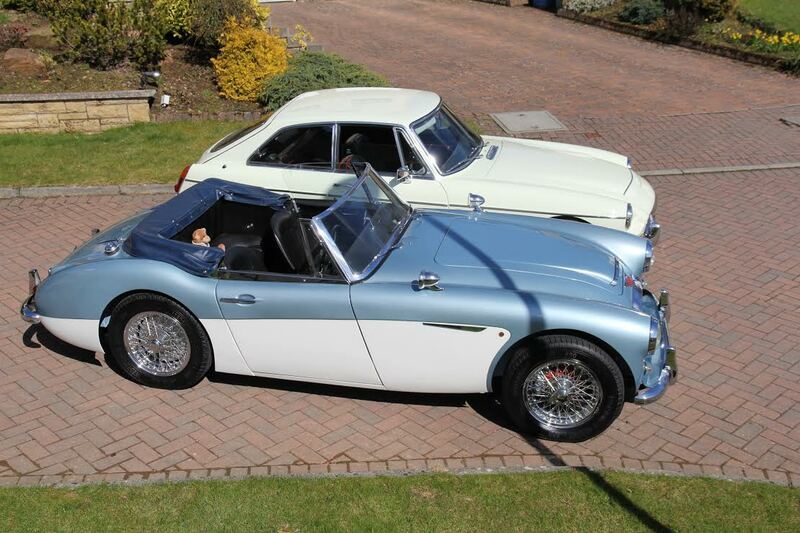 A Client came into Border Reivers & purchased this beautiful Austin Healey 3000, then came back for the MGC, to add to his fabulous collection, they took them a drive today to visit the amazing Kelpies in Falkirk and sent me these pictures. 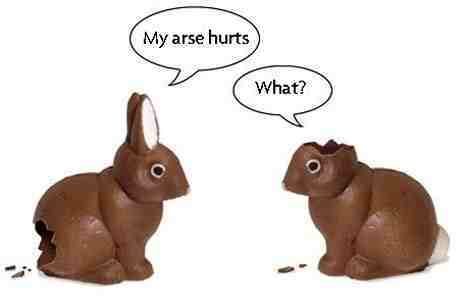 Nice to see them being enjoyed as they should. 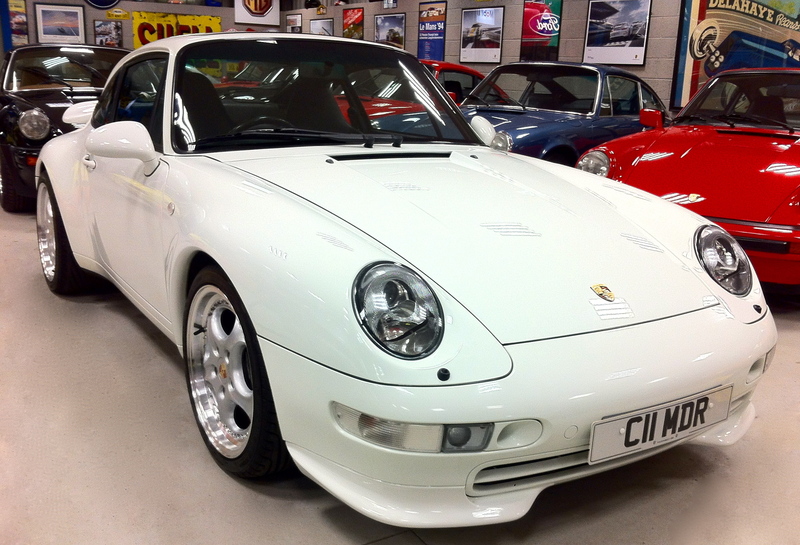 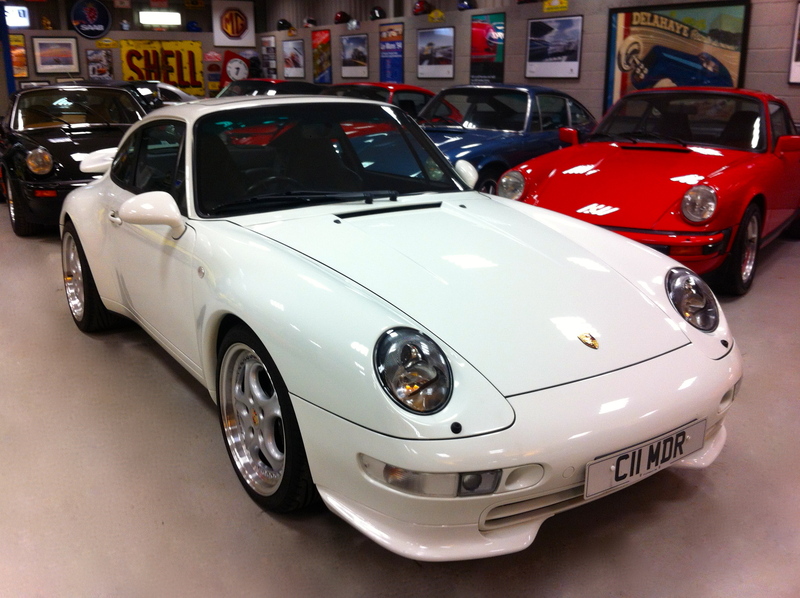 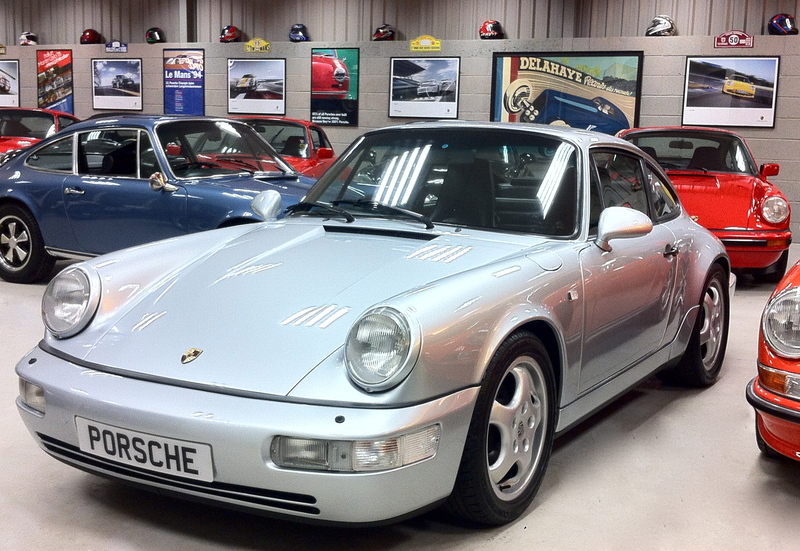 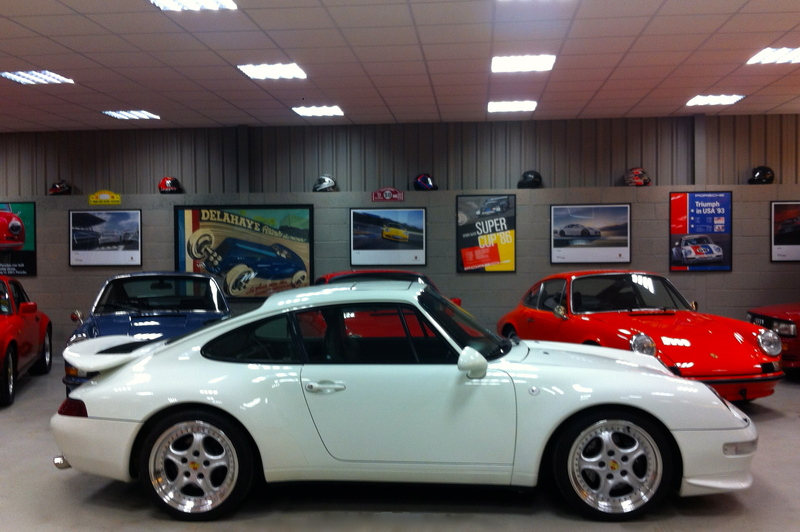 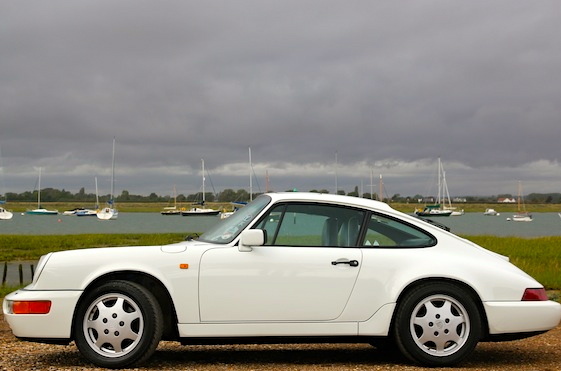 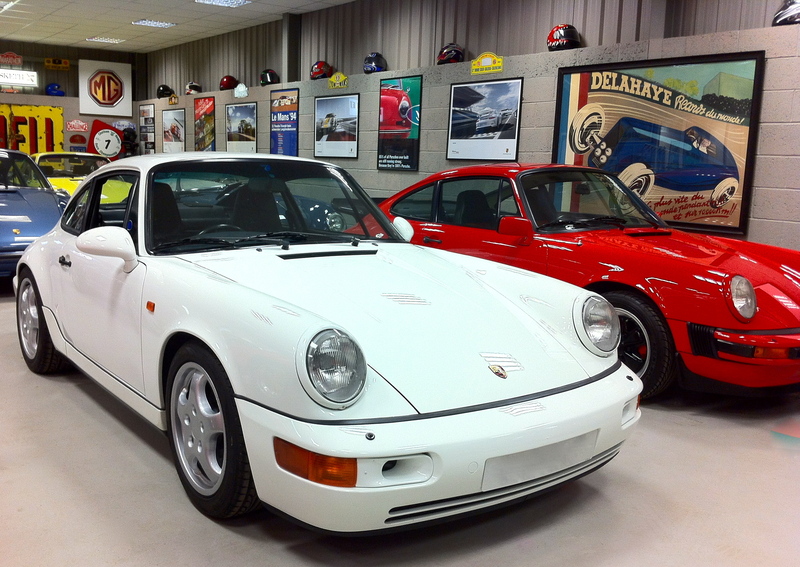 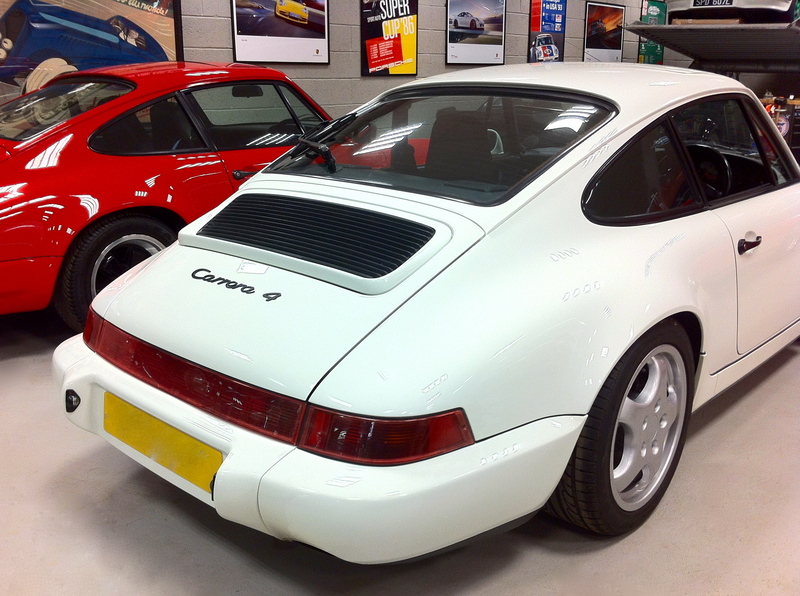 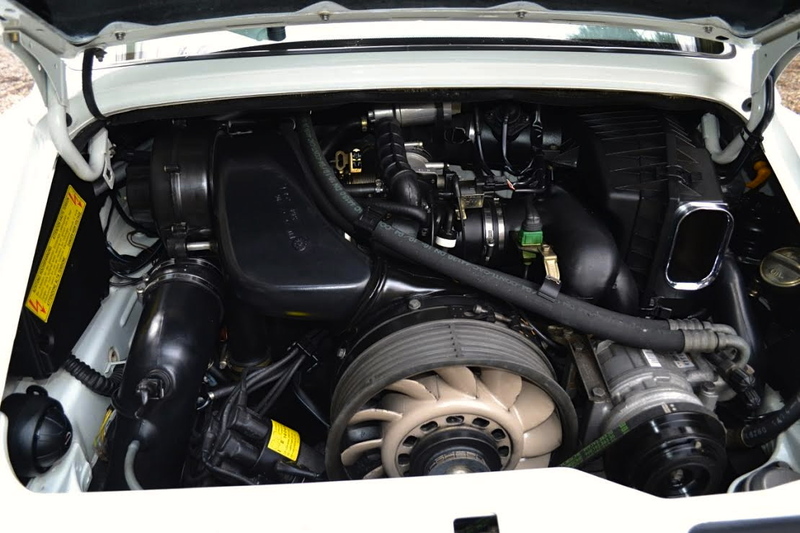 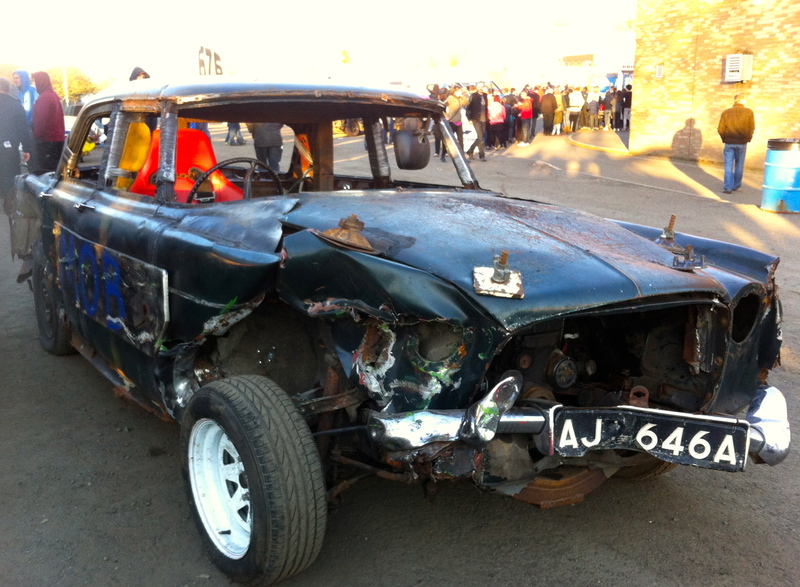 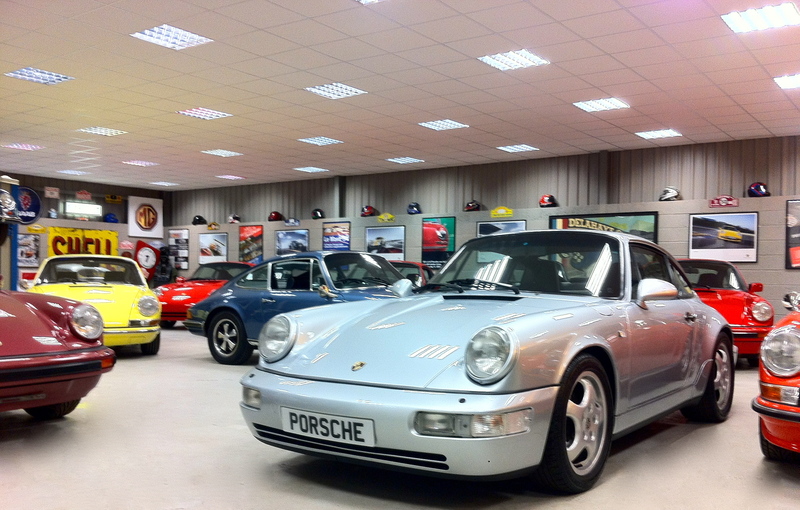 Yes its true this beautiful Porsche 964 has been purchased by a client in Mongolia. 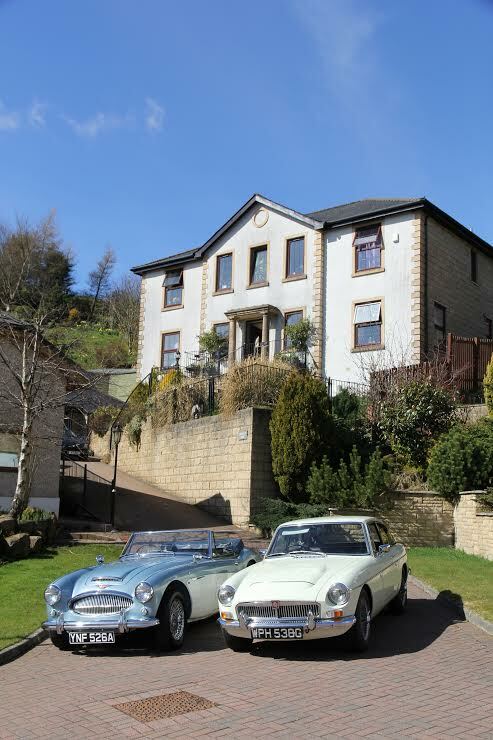 We all thought it was a hoax at first but after receiving a deposit we became more relaxed however the collection date was April the 1st !!!!!! 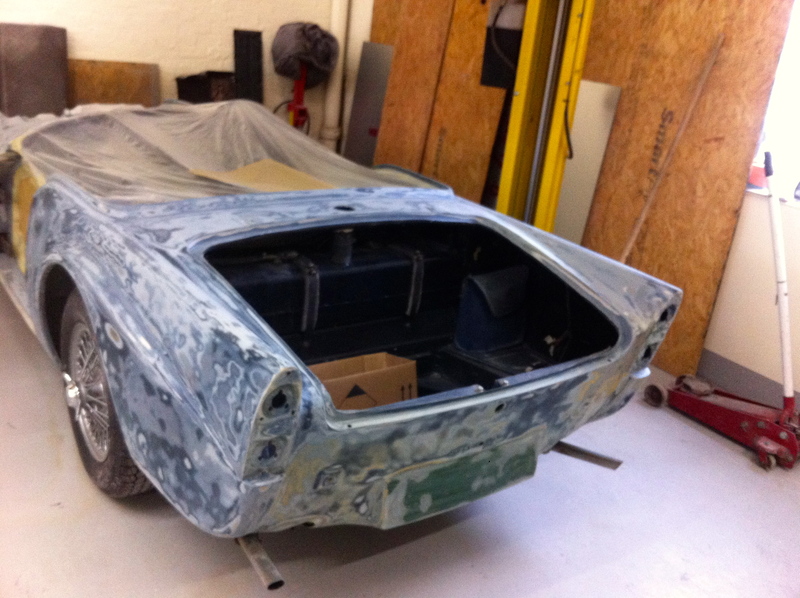 Glad to say it all went smoothy & the car is currently touring Europe before heading to its new home. 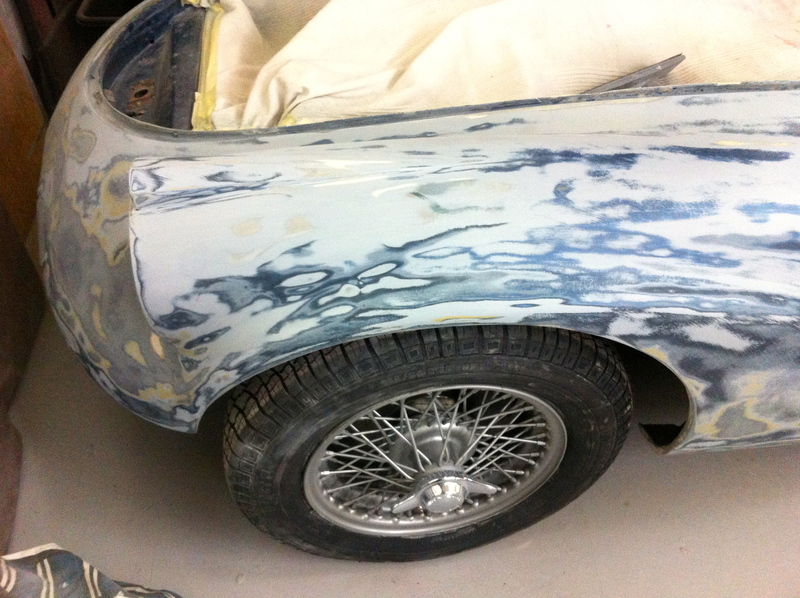 These wheels on for the paint shop visit to preserve the Cup wheels.